paravasthu pattarpirAn jIyar – life and glories in hindi – https://guruparamparaihindi.wordpress.com/2015/09/04/paravasthu-pattarpiran-jiyar/ – new article by bhagavathi ammangar based on http://guruparamparai.wordpress.com/2013/06/01/paravasthu-pattarpiran-jiyar/ . Please visit https://guruparamparaihindi.wordpress.com/2013/08/29/introduction-2/ to see the full list. rAmAnusa nURRanthAdhi pAsuram 6 – http://divyaprabandham.koyil.org/index.php/2015/09/ramanusa-nurranthadhi-6/ – English translation by raghurAm swamy. Full series can be viewed at http://divyaprabandham.koyil.org/index.php/2015/07/ramanusa-nurranthadhi/ . thiruvAimozhi munnadi/pinnadi e-book released on this auspicious AvaNi rOhiNi – link available at http://divyaprabandham.koyil.org/index.php/e-books . Thanks to thiruvEnkataththAn swamy for preparing the same. 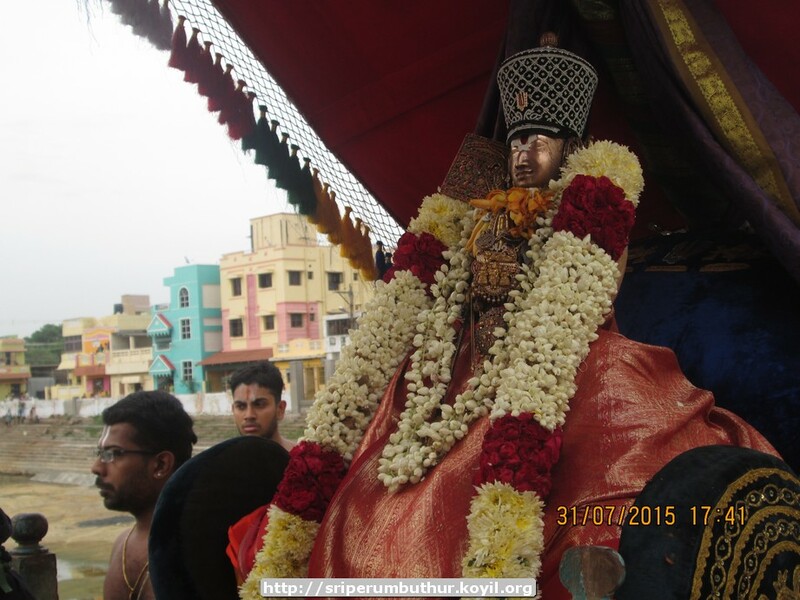 prathivAdhi bhayankaram aNNan – life and glories in hindi – https://guruparamparaihindi.wordpress.com/2015/09/03/prathivadhi-bhayankaram-annan/ – new article by bhagavathi ammangar based on http://guruparamparai.wordpress.com/2013/08/06/prathivadhi-bhayankaram-annan/ . Please visit https://guruparamparaihindi.wordpress.com/2013/08/29/introduction-2/ to see the full list. dhivya prabandham – thiruvAimozhi 1.7 – piRaviththuyar – http://divyaprabandham.koyil.org/index.php/2015/09/thiruvaimozhi-1-7-piraviththuyar/ . 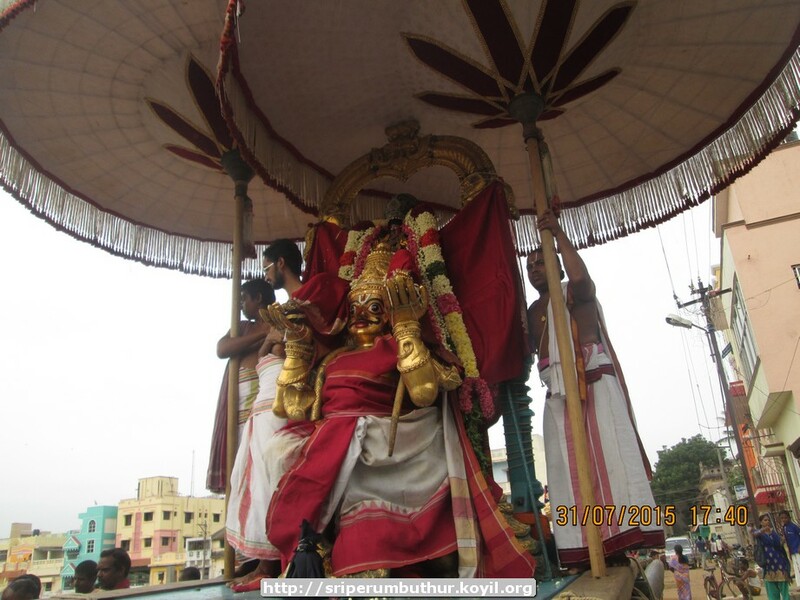 Audio recording of this decad can be listened from http://divyaprabandham.koyil.org/index.php/2015/09/thiruvaimozhi-1-7-audio/ . Full series can be viewed at http://divyaprabandham.koyil.org/?page_id=23 . dhivya prabandham – kaNNinuN chiRuth thAmbu pAsuram 6 – http://divyaprabandham.koyil.org/index.php/2015/09/kanninun-chiru-thambu-telugu-6/ based on http://divyaprabandham.koyil.org/index.php/2015/02/kanninun-chiru-thambu-6-inru-thottum/ – telugu translation by chUdAmaNi ammangar and published by raghuvamsi swamy. Full series at http://divyaprabandham.koyil.org/index.php/2015/06/kanninun-chiru-thambu-telugu/ . thiruvAimozhi 1.6.11 – mAdhavan pAl – http://divyaprabandham.koyil.org/index.php/2015/09/thiruvaimozhi-1-6-11-madhavan-pal/ . Full series can be viewed at http://divyaprabandham.koyil.org/?page_id=23 . kaNNinuN chiRuth thAmbu pAsuram 5 – http://divyaprabandham.koyil.org/index.php/2015/09/kanninun-chiru-thambu-telugu-5/ based on http://divyaprabandham.koyil.org/index.php/2015/01/kanninun-chiru-thambu-5-nambinen/ – telugu translation by chUdAmaNi ammangar and published by raghuvamsi swamy. Full series at http://divyaprabandham.koyil.org/index.php/2015/06/kanninun-chiru-thambu-telugu/ . dhivya prabandham – thiruvAimozhi 1.6.10 – kadivAr thIya – http://divyaprabandham.koyil.org/index.php/2015/08/thiruvaimozhi-1-6-10-kadivar-thiya/. Full series can be viewed at http://divyaprabandham.koyil.org/?page_id=23 . This entry was posted in Uncategorized on August 31, 2015 by Sarathy Thothathri. 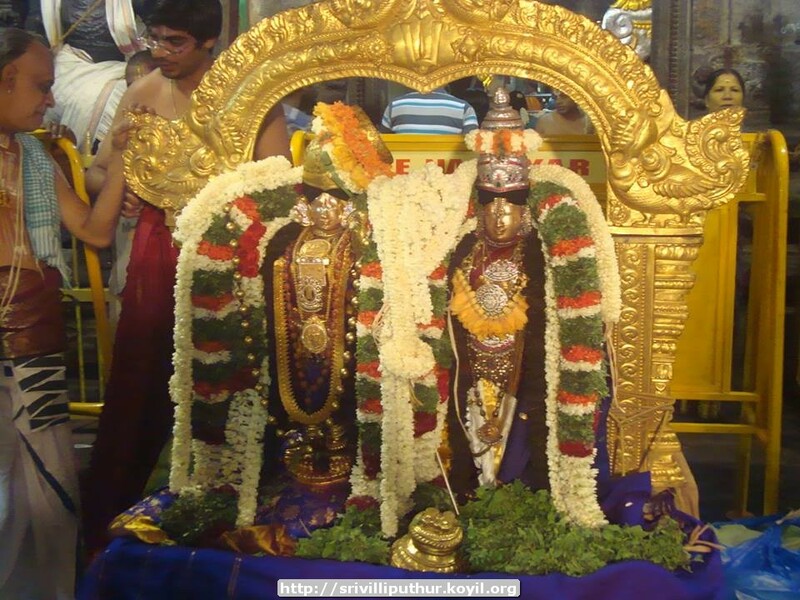 guruparamparai – thirumangai AzhwAr – life and glories in hindi – https://guruparamparaihindi.wordpress.com/2015/08/30/thirumangai-azhwar/ – new article by shashidhar swamy and indhumathi ammangar based on http://guruparamparai.wordpress.com/2013/01/23/thirumangai-azhwar/ . Please visit https://guruparamparaihindi.wordpress.com/2013/08/29/introduction-2/ to see the full list. dhivya prabandham – thiruvAimozhi 1.6.9 – tharuma arum – http://divyaprabandham.koyil.org/index.php/2015/08/thiruvaimozhi-1-6-9-tharuma-arum/ . Full series can be viewed at http://divyaprabandham.koyil.org/?page_id=23 . 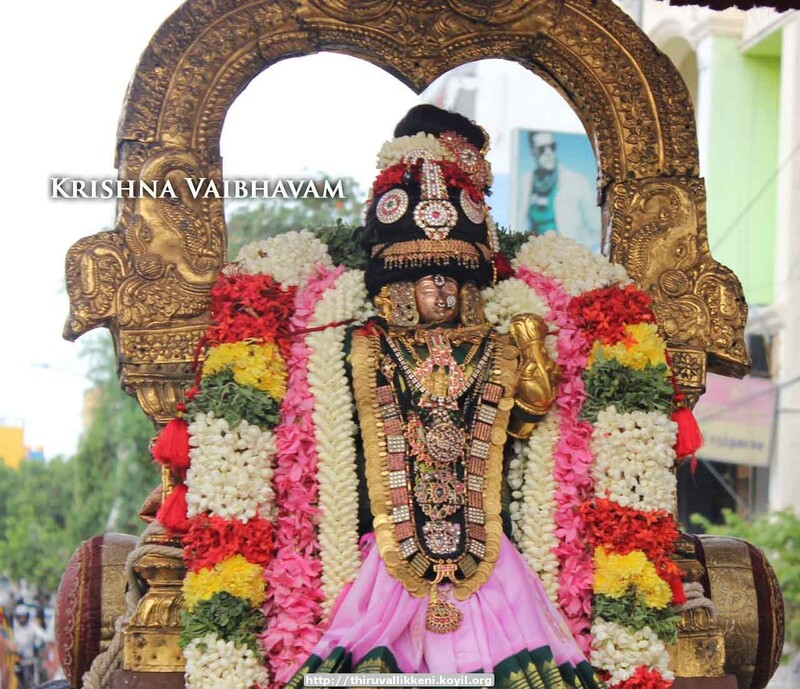 thirunArAyaNapuram – AvaNi thirumUlam (26th) – https://picasaweb.google.com/115777346947985127226/AvaNiMUlamMelukkOtE – Thanks to TN krishNan swamy for the pictures. dhivya prabandham – thiruvAimozhi 1.6.8 – kazhimin thoNdIrgaL – http://divyaprabandham.koyil.org/index.php/2015/08/thiruvaimozhi-1-6-8-kazhimin-thondirgal/ . Full series can be viewed at http://divyaprabandham.koyil.org/?page_id=23 . This entry was posted in Uncategorized on August 30, 2015 by Sarathy Thothathri. dhivya prabandham – thiruvAimozhi 1.6.7 – nIL kadal – http://divyaprabandham.koyil.org/index.php/2015/08/thiruvaimozhi-1-6-7-nil-kadal/ . Full series can be viewed at http://divyaprabandham.koyil.org/?page_id=23 . dhivya prabandham – thiruvAimozhi 1.6.6 – amutham amarargatku – http://divyaprabandham.koyil.org/index.php/2015/08/thiruvaimozhi-1-6-6-amutham-amarargatku/ . Full series can be viewed at http://divyaprabandham.koyil.org/?page_id=23 . 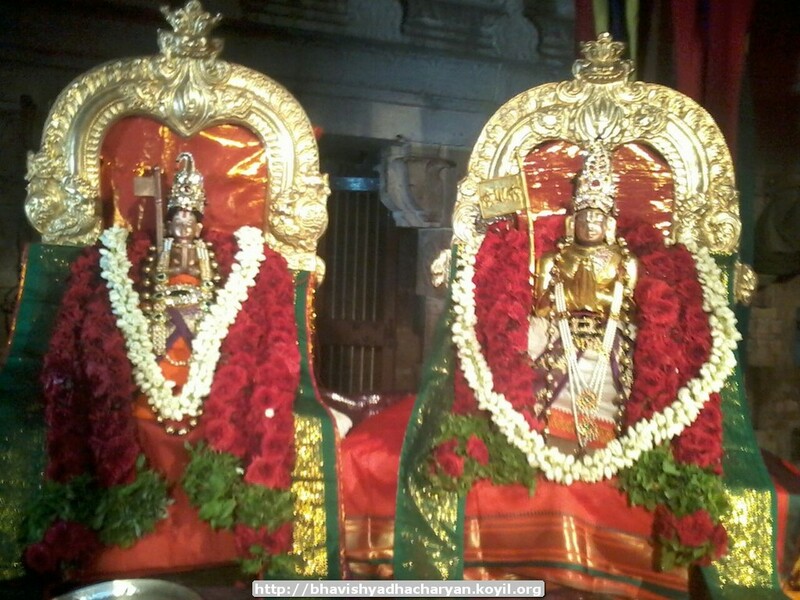 guruparamparai – dhivya dhampathi (periya perumAL and periya pirAttiyAr) – glories in kannada – https://guruparamparaikannada.wordpress.com/2015/08/26/divya-dhampathi/ – new article by rAmAnujan swamy based on http://guruparamparai.wordpress.com/2012/08/17/divya-dhampathi/ . Please visit https://guruparamparaikannada.wordpress.com/2015/08/17/introduction-2/ to see the full list. thiruvAimozhi 1.6.5 – koLgai koLAmai – http://divyaprabandham.koyil.org/index.php/2015/08/thiruvaimozhi-1-6-5-kolgai-kolamai/ . Full series can be viewed at http://divyaprabandham.koyil.org/?page_id=23 . kaNNinuN chiRuth thAmbu pAsuram 4 – http://divyaprabandham.koyil.org/index.php/2015/08/kanninun-chiru-thambu-telugu-4/ based on http://divyaprabandham.koyil.org/index.php/2015/01/kanninun-chiru-thambu-4-nanmaiyal/ – telugu translation by chUdAmaNi ammangar and published by shashidhar swamy. Full series at http://divyaprabandham.koyil.org/index.php/2015/06/kanninun-chiru-thambu-telugu/ . dhivya prabandham – new section for (simple) Audio recordings of pAsurams – http://divyaprabandham.koyil.org/index.php/audio/ . thiruvAimozhi 1st centum, 1st six decads recordings uploaded and can be listened from http://divyaprabandham.koyil.org/index.php/2015/03/thiruvaimozhi-1st-centum/ . dhivya prabandham- thiruvAimozhi 1.6.4 – aNangu ena – http://divyaprabandham.koyil.org/index.php/2015/08/thiruvaimozhi-1-6-4-anangu-ena/ . Full series can be viewed at http://divyaprabandham.koyil.org/?page_id=23 . dhivya prabandham- thiruvAimozhi 1.6.3 – Idum eduppum – http://divyaprabandham.koyil.org/index.php/2015/08/thiruvaimozhi-1-6-3-idum-eduppum/ . Full series can be viewed at http://divyaprabandham.koyil.org/?page_id=23 . This entry was posted in Uncategorized on August 24, 2015 by Sarathy Thothathri. guruparamparai – naduvil thiruvIdhip piLLai bhattar – life and glories in hindi – https://guruparamparaihindi.wordpress.com/2015/08/21/naduvil-thiruvidhi-pillai-bhattar/ – new article by kEshav swamy based on http://guruparamparai.wordpress.com/2013/04/20/naduvil-thiruvidhi-pillai-bhattar/ . Please visit https://guruparamparaihindi.wordpress.com/2013/08/29/introduction-2/ to see the full list. thiruvAimozhi 1.6.1 – parivathil Isanai – http://divyaprabandham.koyil.org/index.php/2015/08/thiruvaimozhi-1-6-1-parivathil-isanai/ . Full series can be viewed at http://divyaprabandham.koyil.org/?page_id=23 . thiruvAimozhi 1.6.2 – madhu Ar – http://divyaprabandham.koyil.org/index.php/2015/08/thiruvaimozhi-1-6-2-madhu-ar/ . Full series can be viewed at http://divyaprabandham.koyil.org/?page_id=23 . thiruvAimozhi 1.6 – parivathil – http://divyaprabandham.koyil.org/index.php/2015/08/thiruvaimozhi-1-6-parivathil/ . Full series can be viewed at http://divyaprabandham.koyil.org/?page_id=23 . rAmAnusa nURRanthAdhi pAsuram 5 – http://divyaprabandham.koyil.org/index.php/2015/08/ramanusa-nurranthadhi-5/ – English translation by raghurAm swamy. Full series can be viewed at http://divyaprabandham.koyil.org/index.php/2015/07/ramanusa-nurranthadhi/ . dhivya prabandham – thiruvAimozhi 1.5.11 – mAlE mAya – http://divyaprabandham.koyil.org/index.php/2015/08/thiruvaimozhi-1-5-11-male-maya/ . Full series can be viewed at http://divyaprabandham.koyil.org/?page_id=23 . 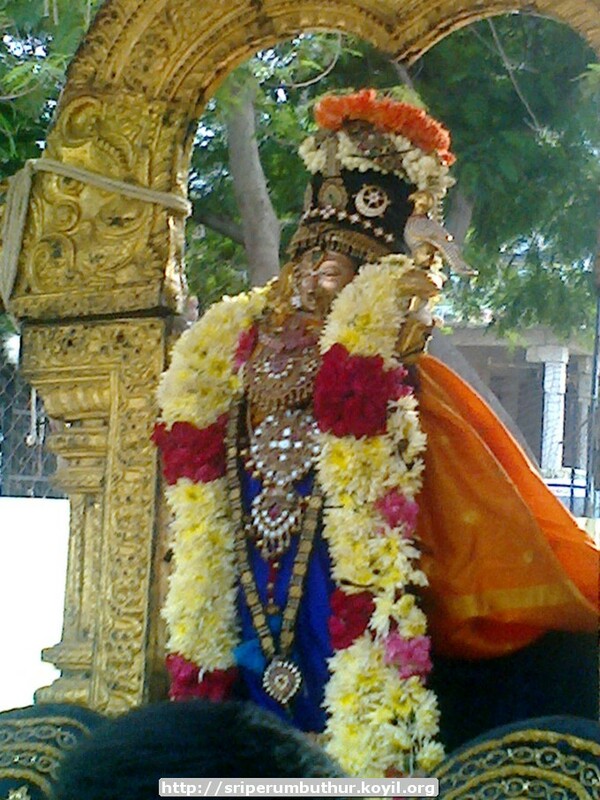 dhivya prabandham – thiruvAimozhi 1.5.10 – sArntha iru – http://divyaprabandham.koyil.org/index.php/2015/08/thiruvaimozhi-1-5-10-sarntha-iru/. Full series can be viewed at http://divyaprabandham.koyil.org/?page_id=23 . kOyil kandhAdai aNNan – life and glories in hindi – https://guruparamparaihindi.wordpress.com/2015/08/17/koil-kandhadai-annan/ – new article by bhagavathi ammangar based on https://guruparamparai.wordpress.com/2013/10/16/koil-kandhadai-annan/ . Please visit https://guruparamparaihindi.wordpress.com/2013/08/29/introduction-2/ to see the full list. Introduction (Continuation) in kannada – https://guruparamparaikannada.wordpress.com/2015/08/17/introduction-2/ – new article by AG rAmAnujan swamy based on https://guruparamparai.wordpress.com/2012/08/17/introduction-contd/ . dhivya prabandham – thiruvAimozhi 1.5.9 – mAyOm thIya – http://divyaprabandham.koyil.org/index.php/2015/08/thiruvaimozhi-1-5-9-mayom-thiya/ . Full series can be viewed at http://divyaprabandham.koyil.org/?page_id=23 . thiruvAimozhi 1.5.8 – uNdAya ulagu – http://divyaprabandham.koyil.org/index.php/2015/08/thiruvaimozhi-1-5-8-unday-ulagu/ . Full series can be viewed at http://divyaprabandham.koyil.org/?page_id=23 . rAmAnusa nURRanthAdhi pAsuram 4 – http://divyaprabandham.koyil.org/index.php/2015/08/ramanusa-nurranthadhi-4/ – English translation by raghurAm swamy. Full series can be viewed at http://divyaprabandham.koyil.org/index.php/2015/07/ramanusa-nurranthadhi/ . 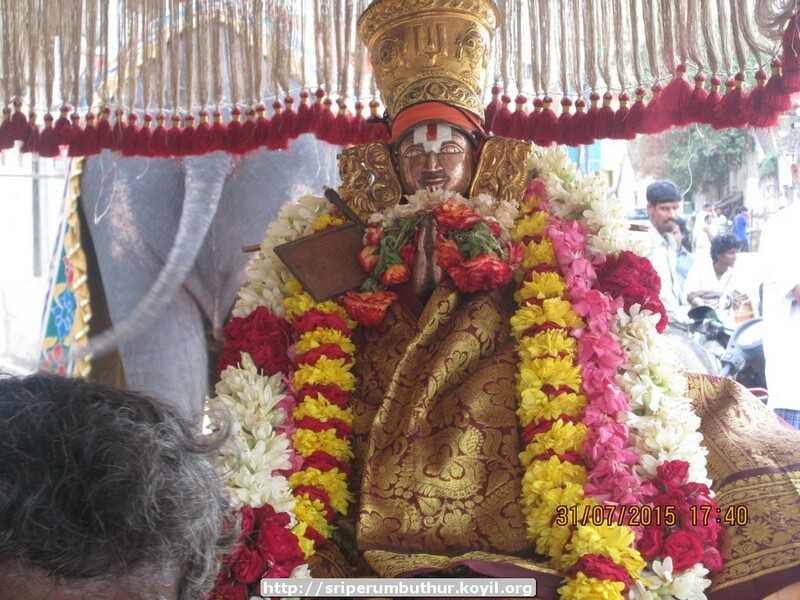 thiruvAdip pUram (today) – ANdAL thirunakshathram – Please visit http://acharyas.koyil.org/index.php/andal/ for ANdAL’s life and glories in multiple languages and various articles related to her. thiruvAimozhi 1.5.7 – adiyEn siRiya – http://divyaprabandham.koyil.org/index.php/2015/08/thiruvaimozhi-1-5-7-adiyen-siriya/ . Full series can be viewed at http://divyaprabandham.koyil.org/?page_id=23 . thiruvAimozhi 1.4 – English – e-book link available at http://divyaprabandham.koyil.org/index.php/2015/03/thiruvaimozhi-1st-centum/ and https://srivaishnavagranthams.wordpress.com/e-books/. Thanks to parAsaran (pradeep) swamy for preparing the e-book. This entry was posted in Uncategorized on August 16, 2015 by Sarathy Thothathri. dhivya prabandham – thiruvAimozhi 1.5.6 – vinaiyEn vinai – http://divyaprabandham.koyil.org/index.php/2015/08/thiruvaimozhi-1-5-6-vinaiyen-vinai/ . Full series can be viewed at http://divyaprabandham.koyil.org/?page_id=23 . dhivya prabandham – rAmAnusa nURRanthAdhi pAsuram 3 – http://divyaprabandham.koyil.org/index.php/2015/08/ramanusa-nurranthadhi-3/ – English translation by raghurAm swamy. Full series can be viewed at http://divyaprabandham.koyil.org/index.php/2015/07/ramanusa-nurranthadhi/ . dhivya prabandham – thiruvAimozhi 1.5.5 – mAnEy nOkki – http://divyaprabandham.koyil.org/index.php/2015/08/thiruvaimozhi-1-5-5-maney-nokki/. Full series can be viewed at http://divyaprabandham.koyil.org/?page_id=23 . dhivya prabandham – thiruvAimozhi 1.5.4 – thAn Or uruvE – http://divyaprabandham.koyil.org/index.php/2015/08/thiruvaimozhi-1-5-4-than-or-uruve/ . Full series can be viewed at http://divyaprabandham.koyil.org/?page_id=23 . guru paramparai – ananthAzhwAn – life and glories in hindi – https://guruparamparaihindi.wordpress.com/2015/08/09/ananthazhwan/ – new article by vaishnavi ammangar and bhagavathi ammangar based on http://guruparamparai.wordpress.com/2013/03/31/ananthazhwan/ . Please visit https://guruparamparaihindi.wordpress.com/2013/08/29/introduction-2/ to see the full list. thiruvAimozhi 1.5.3 – mAyOnigaLAy – http://divyaprabandham.koyil.org/index.php/2015/08/thiruvaimozhi-1-5-3-mayonigalay/ . Full series can be viewed at http://divyaprabandham.koyil.org/?page_id=23 . rAmAnusa nURRanthAdhi pAsuram 2 – http://divyaprabandham.koyil.org/index.php/2015/08/ramanusa-nurranthadhi-2/ – English translation by raghurAm swamy. Full series can be viewed at http://divyaprabandham.koyil.org/index.php/2015/07/ramanusa-nurranthadhi/ . thiruppaLLiyezhuchchi – Telugu – e-book link available at http://divyaprabandham.koyil.org/index.php/2015/06/thiruppalliyezhuchchi-telugu/ and https://srivaishnavagranthams.wordpress.com/e-books/. Thanks to parAsaran (pradeep) swamy for preparing the e-book. 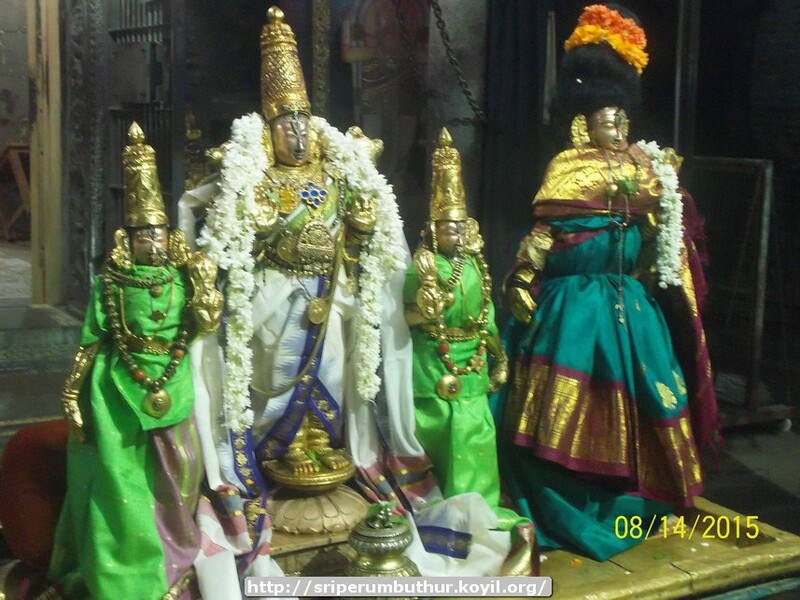 dhivya prabandham – thiruvAimozhi 1.5.2 – ninainthu nainthu – http://divyaprabandham.koyil.org/index.php/2015/08/thiruvaimozhi-1-5-2-ninainthu-nainthu/ . Full series can be viewed at http://divyaprabandham.koyil.org/?page_id=23 . This entry was posted in Uncategorized on August 9, 2015 by Sarathy Thothathri. guru paramparai in kannada – new website announcement – please read the introduction page: https://guruparamparaikannada.wordpress.com/2015/08/06/introduction/ based on https://guruparamparai.wordpress.com/2012/08/16/introduction/ – translated by AG rAmAnujan swamy. Divine revelations of lOkAchArya (लोकाचार्य स्वामीजी की दिव्य-श्रीसूक्तियां) – happy to announce the commencement of hindi translation on this auspicious day of Adi kArthigai (monthly thirunakshathram of nampiLLai). Please read the preface at https://srivaishnavagranthamshindi.wordpress.com/divine-revelations-of-lokacharya/ – translated by kArthik swamy based on http://ponnadi.blogspot.in/p/divine-revelations-of-lokacharya.html . 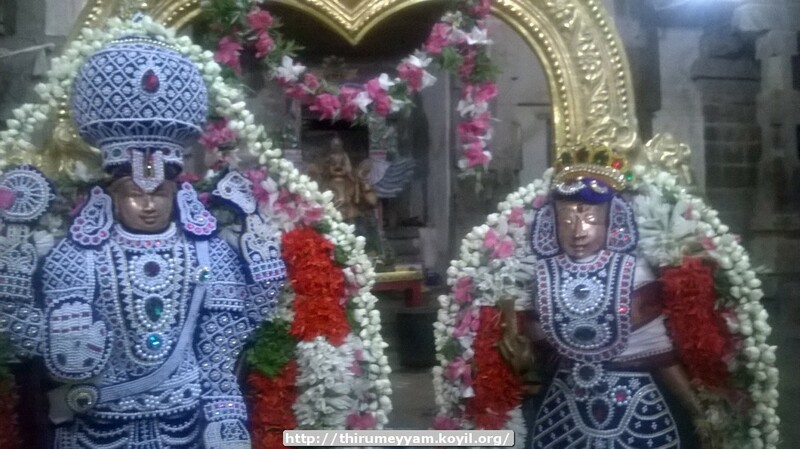 dhivya prabandham – thiruvAimozhi 1.5.1 – vaLavEzh ulagin – http://divyaprabandham.koyil.org/index.php/2015/08/thiruvaimozhi-1-5-1-valavezh-ulagin/ . Full series can be viewed at http://divyaprabandham.koyil.org/?page_id=23 . 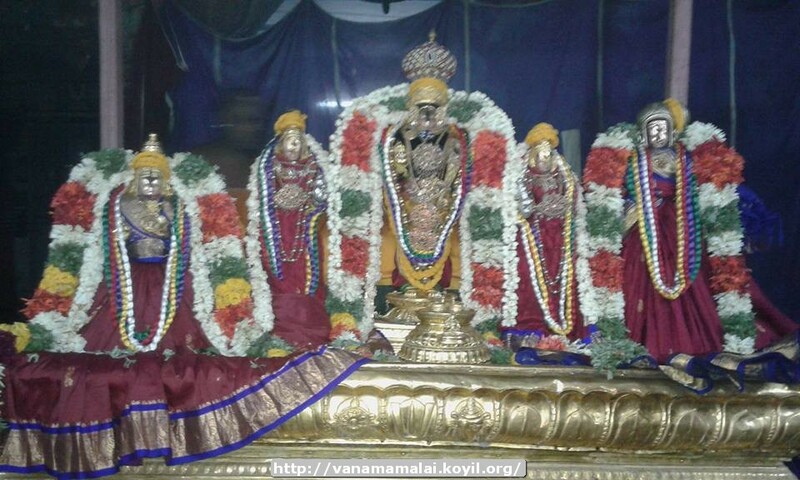 dhivya prabandham – thiruvAimozhi 1.5 – vaLavEzh ulagu – http://divyaprabandham.koyil.org/index.php/2015/08/thiruvaimozhi-1-5-valavezh-ulagu/ . Full series can be viewed at http://divyaprabandham.koyil.org/?page_id=23 . 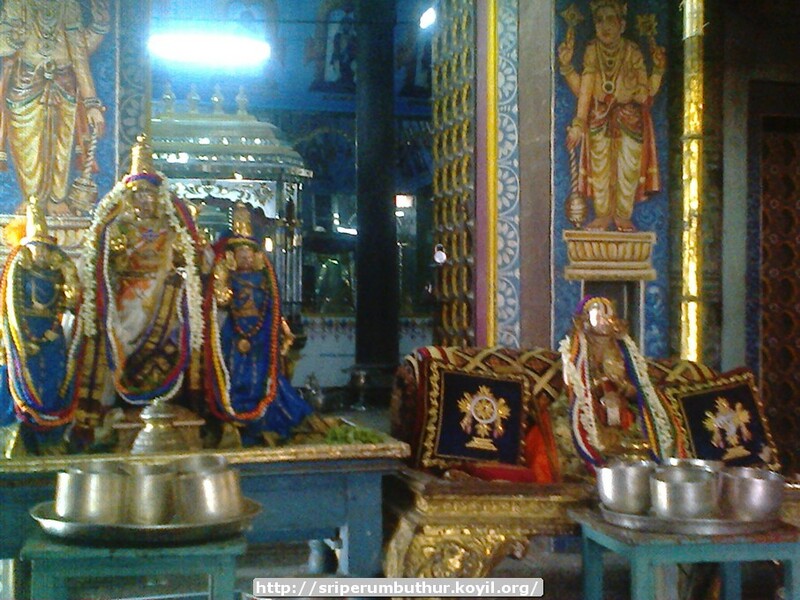 guru paramparai – thirukkurugaippirAn piLLAn – life and glories in hindi – https://guruparamparaihindi.wordpress.com/2015/08/03/thirukkurugaippiran-pillan/ – new article by bhagavathi ammangar based on https://guruparamparai.wordpress.com/2013/04/14/thirukkurugaippiran-pillan/. Please visit https://guruparamparaihindi.wordpress.com/2013/08/29/introduction-2/ to see the full list. dhivya prabandham – thiruvAimozhi 1.4.11 – aLavu iyanRa – http://divyaprabandham.koyil.org/index.php/2015/08/thiruvaimozhi-1-4-11-alavu-iyanra/ . Full series can be viewed at http://divyaprabandham.koyil.org/?page_id=23 . dhivya prabandham – thiruvAimozhi 1.4.10 – udal Azhi – http://divyaprabandham.koyil.org/index.php/2015/08/thiruvaimozhi-1-4-10-udal-azhi/ . Full series can be viewed at http://divyaprabandham.koyil.org/?page_id=23 . srIvaishNava Education Portal – Beginner’s Guide Part 2 – e-book link added in http://pillai.koyil.org/index.php/beginners-guide/ and https://srivaishnavagranthams.wordpress.com/e-books/ . Thanks to parAsaran (pradeep) swamy for preparing the e-book. 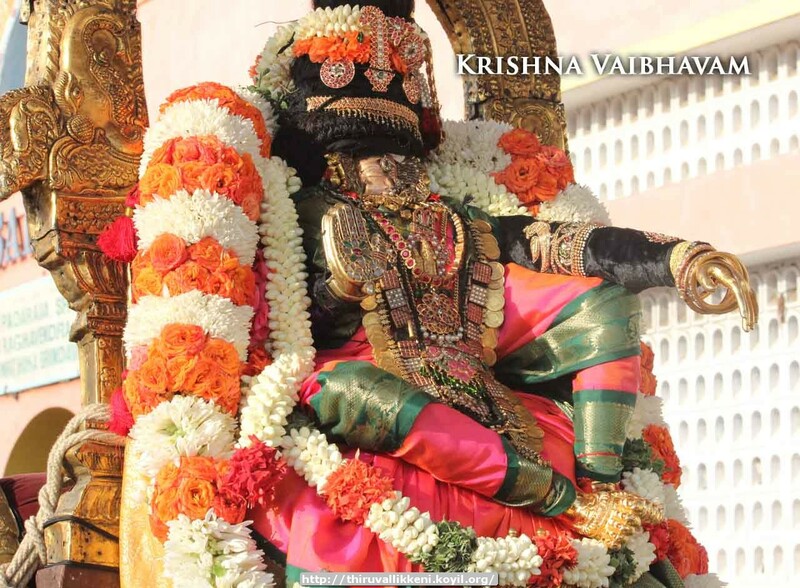 kUra nArAyaNa jIyar – life and glories in telugu – https://guruparamparaitelugu.wordpress.com/2015/08/01/kura-narayana-jiyar/ – new article by shashidhar swamy based on https://guruparamparai.wordpress.com/2013/12/30/kura-narayana-jiyar/ . Please visit https://guruparamparaitelugu.wordpress.com/2013/09/01/introduction-2/ to see the full list. nanjIyar – life and glories in thamizh – https://guruparamparaitamil.wordpress.com/2015/08/01/nanjiyar/ – new article by renga rAmAnujam swamy based on https://guruparamparai.wordpress.com/2012/09/14/nanjiyar/ . Please visit https://guruparamparaitamil.wordpress.com/2015/03/14/introduction-2/ to see the full list. rAmAnusa nURRanthAdhi pAsuram 1 – http://divyaprabandham.koyil.org/index.php/2015/07/ramanusa-nurranthadhi-1/ – English translation by raghurAm swamy. Full series can be viewed at http://divyaprabandham.koyil.org/index.php/2015/07/ramanusa-nurranthadhi/ . This entry was posted in Uncategorized on August 2, 2015 by Sarathy Thothathri. engaLAzhwAn – life and glories in telugu – https://guruparamparaitelugu.wordpress.com/2015/07/31/engalazhwan/ – new article by raghu vamsi swamy based on http://guruparamparai.wordpress.com/2013/04/04/engalazhwan/ . Please visit https://guruparamparaitelugu.wordpress.com/2013/09/01/introduction-2/ to see the full list. kUra nArAyaNa jIyar – life and glories in hindi – https://guruparamparaihindi.wordpress.com/2015/07/31/kura-narayana-jiyar/ – new article by bhagavathi ammangar based on https://guruparamparai.wordpress.com/2013/12/30/kura-narayana-jiyar/. Please visit https://guruparamparaihindi.wordpress.com/2013/08/29/introduction-2/ to see the full list. 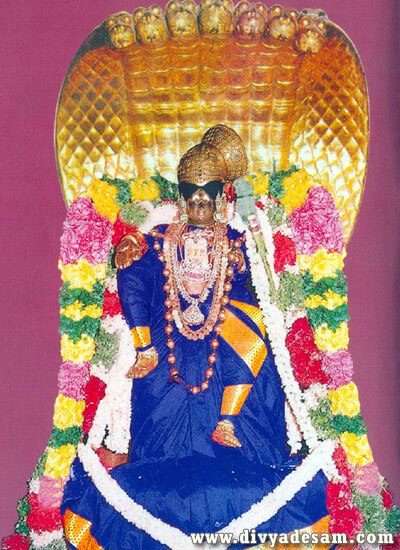 thiruvAimozhi 1.4.9 – nAdAtha malar – http://divyaprabandham.koyil.org/index.php/2015/07/thiruvaimozhi-1-4-9-nadatha-malar/ . Full series can be viewed at http://divyaprabandham.koyil.org/?page_id=23 . thiruppaLLiyezhuchchi pAsuram 10 – http://divyaprabandham.koyil.org/index.php/2015/07/thiruppalliyezhuchchi-telugu-10/ based on http://divyaprabandham.koyil.org/index.php/2015/01/thiruppalliyezhuchchi-10-kadimalar/ – telugu translation by shashidhar swamy. Full series at http://divyaprabandham.koyil.org/index.php/2015/06/thiruppalliyezhuchchi-telugu/ . With this, thiruppaLLiyezhuchchi telugu translation is completed. kaNNinuN chiRuth thAmbu pAsuram 3 – http://divyaprabandham.koyil.org/index.php/2015/07/kanninun-chiru-thambu-telugu-3/ based on http://divyaprabandham.koyil.org/index.php/2015/01/kanninun-chiru-thambu-3-thirithanthagilum/ – telugu translation by chUdAmaNi ammangar and published by raghu vamsi swamy. Full series at http://divyaprabandham.koyil.org/index.php/2015/06/kanninun-chiru-thambu-telugu/ . This entry was posted in Uncategorized on August 1, 2015 by Sarathy Thothathri.